A great single sided printed with a 2 Year Warranty! Free cardPresso XXS version software included! requirements in plastic card printing. lightest printer in its category. 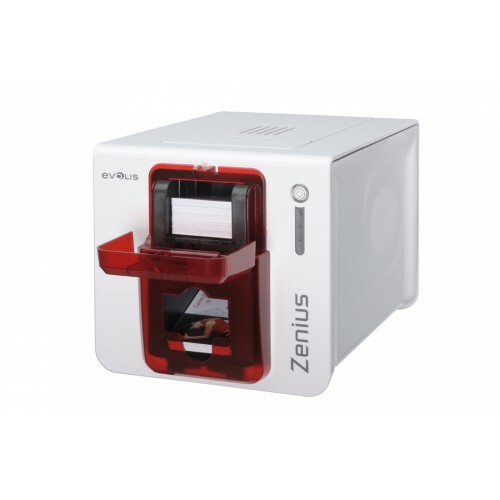 Zenius has earned the coveted ENERGY STAR certification and complies with the reduced energy consumption guidelines from the ErP European Directive.